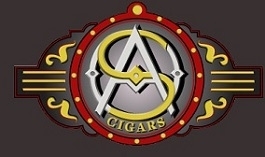 Among the highest ranking cigarellos out there. Amazing balance beween strengh, flavor, and aroma. 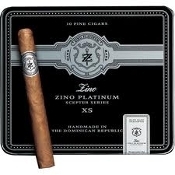 They are used with the same tobacco blend as the regular Zino Platiunum cigars. 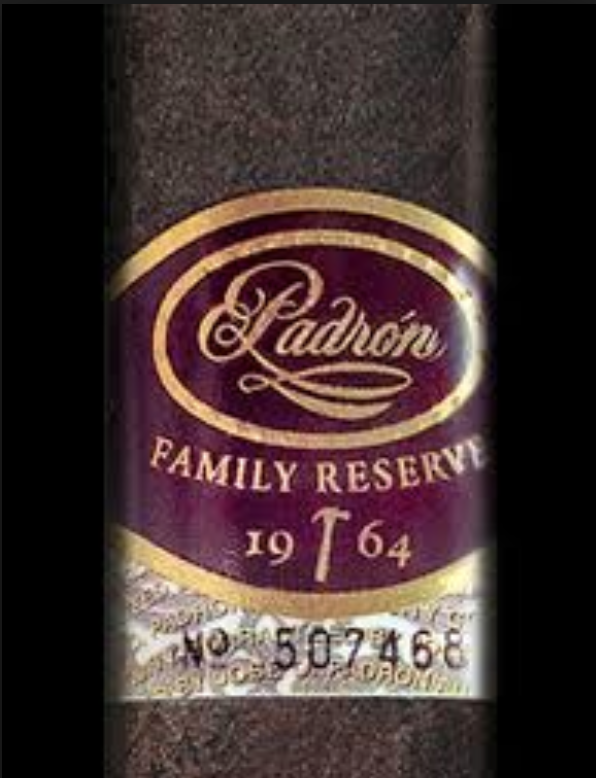 If you are looking for a short smoke but packed with flavor, you found exactly what you are looking for.